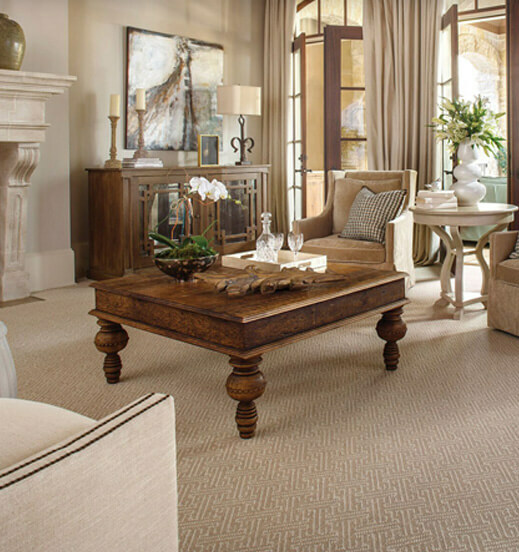 Begin to care for your carpet from the day it’s installed… and you’ll enjoy all its beauty for years to come. Proper care is quick, easy and inexpensive. 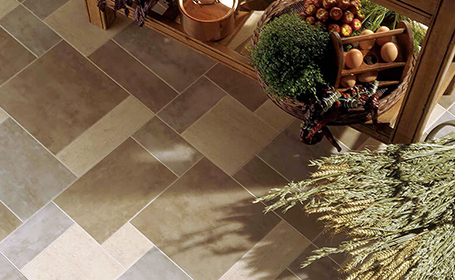 Prevent soil accumulation, vacuum frequently, clean up spills promptly, and periodically clean carpet thoroughly. 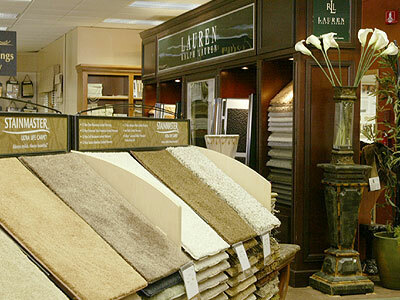 A carpet you care for will serve you better and add luxurious beauty, warmth and comfort. 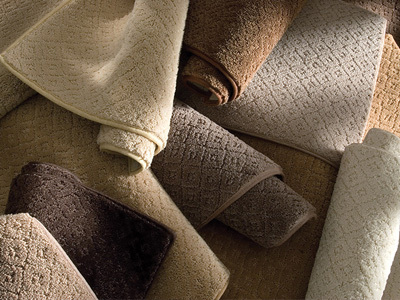 No carpet lasts forever, but you can add years to the life of a good carpet with regular care. 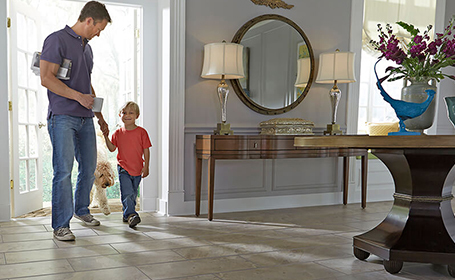 The most important thing you can do to protect your carpet is to vacuum it daily. Heavy traffic areas may require more frequent cleaning. A light vacuuming is three passes; a thorough job may need seven passes. 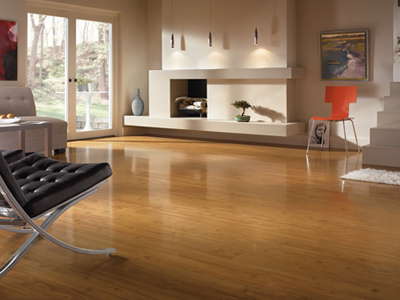 Click here for more information on cleaning and vacuuming. The most effective vacuums are the upright, canister type, or those with a rotating brush beater bar. Be careful to not use an overly stiff brush on the beater bar, because this will cause excess fuzzing of the carpet. 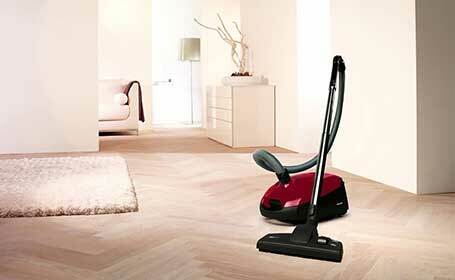 The head of the vacuum should be adjusted so the bristles of the brush barely touch the face of the carpet. Do not use an automatically adjusting vacuum, as it will cause excess fuzzing. Also, do not use any vacuum made by Dyson. These vacuums will cause excess fuzzing or other damage to your carpet. Coles Fine Flooring is not responsible for any carpet damage where a Dyson vacuum has been used. 1) Frequently removing soil by vacuuming. 3) Keeping humidity from getting too high. 4) Reducing sunlight exposure with window coverings. Most deep cut pile carpet will show shoe or foot impressions. If you find this objectionable, a carpet of lower pile, denser construction will minimize this condition. See: Shading. 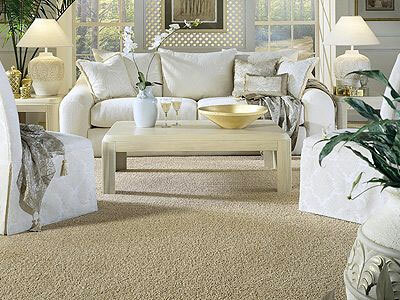 Fuzzing is most noticeable in older loop pile carpets. Fuzzing is caused by embedded soil and grit, cutting the fibers but leaving them still bound at one end. Carefully clip off the protruding fibers. Fuzzing is an indication that more frequent vacuuming is required. 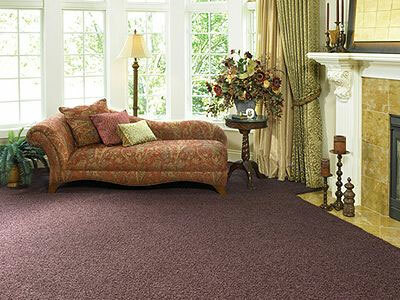 A normal characteristic of a luxurious, dense, cut pile carpet such as velvet and plushes. This visual effect is caused by the tips of the tufts reflecting light differently than the sides of the tufts. It is an aesthetic quality in the design, not a defect. Cooler temperatures outside often contribute to static electricity inside. To avoid the problem altogether, look for carpets made with anti-static protection built in. You can also install a humidifier to help control static build-up. 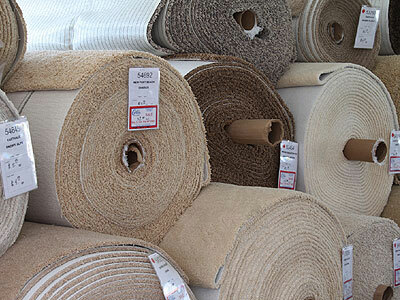 Furniture and traffic may crush a carpet’s pile fibers. 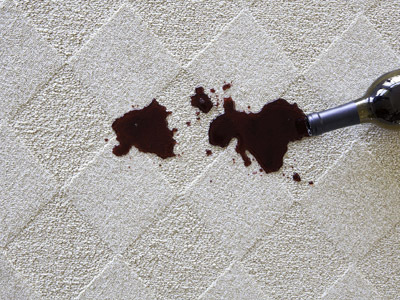 Frequent vacuuming in high traffic areas and glides or cups under heavy pieces of furniture can help prevent this. 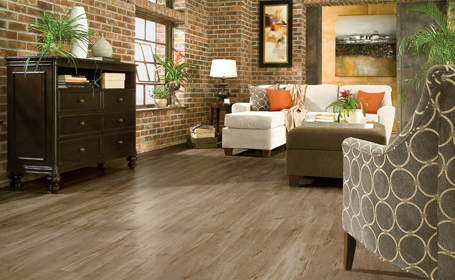 Rotating your furniture to change the traffic pattern in a room can also help by promoting more even wear. Pilling or small balls of fiber can appear, depending on the type of carpet fiber and the traffic it gets. Clip off the pills, but if it covers a large area, seek professional advice. Any kind of burn should be taken care of immediately. First, snip off the darkened fibers. Then use a soap-free cleaner and sponge with water. 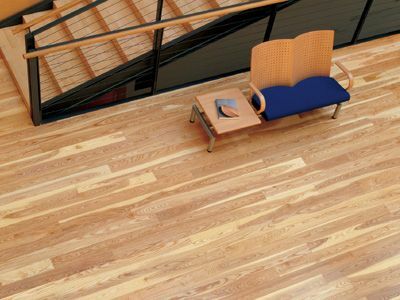 If the burn is extensive, see a professional about replacing the damaged area. Spills and stains must be tended to immediately in most cases. The type of carpet fiber, color of carpet, how long the stain has set, and cause of the stain affects the severity of the stain. See stain removal chart. (From furniture or heavy objects.) Shift location of furniture from time to time. Brush the dented area or use a grooming tool to loosen or stand the crushed tufts upward. Holding a steam iron several inches above the carpet surface, steam the dented area lightly and brush the tufts upward with your fingertips. DO NOT LET THE IRON TOUCH THE CARPET. Shedding is normal in new cut pile carpets. The amount of fiber loss is of no consequence. 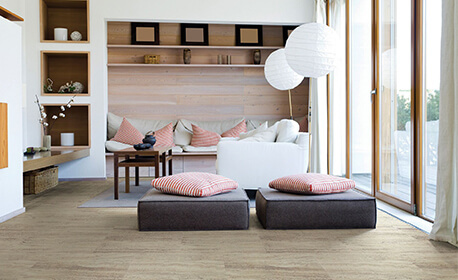 Regular vacuuming removes the loose fibers without harming the carpet. If tufts are pulled out of the carpet, clip off with a scissors. Never pull them. 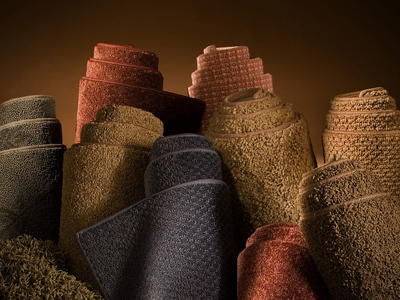 If a long “run” occurs, see your carpet dealer to have the yarn re-tufted or glued back in place. Snags occur most frequently in loop pile carpets. To remove yarn tufts that stick up higher than the carpet, clip off excess length with a scissors or a fingernail clipper. Do not use a knife. This is not a carpet-manufacturing defect.